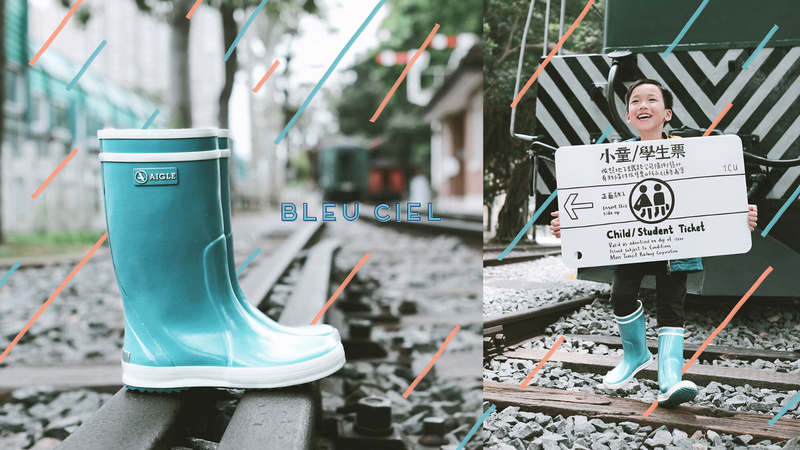 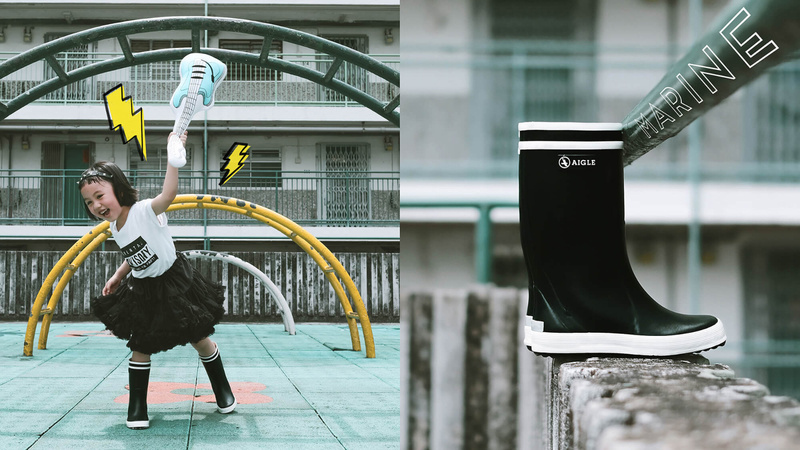 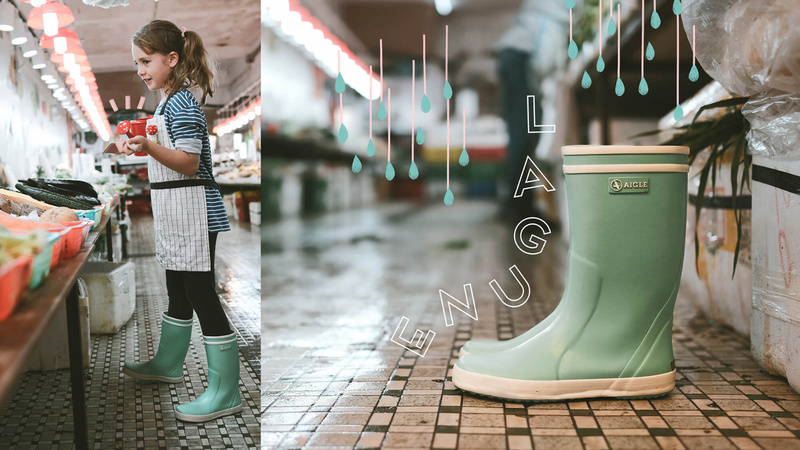 An online photo campaign promoting French outdoor clothing brand Aigle Lolly Pop rubber boots. 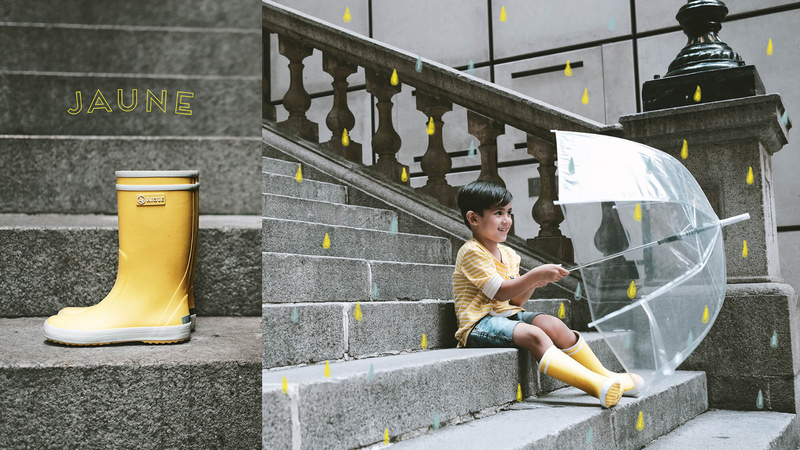 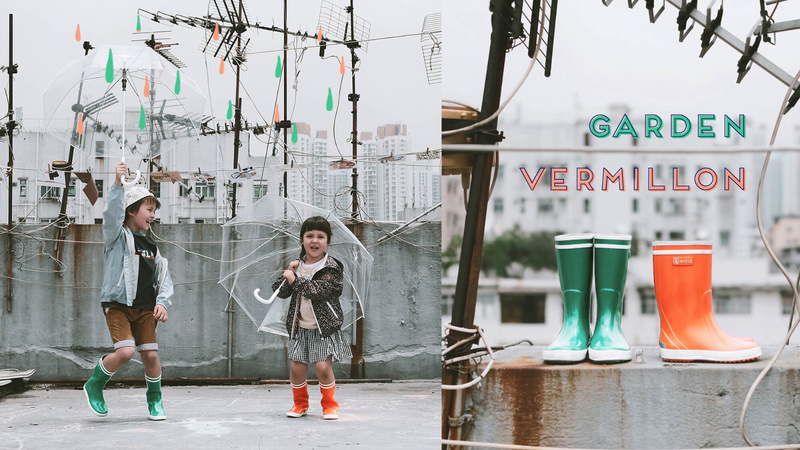 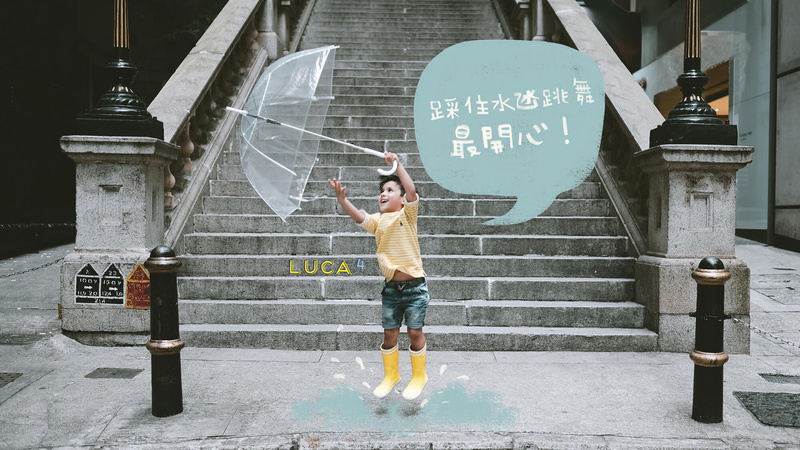 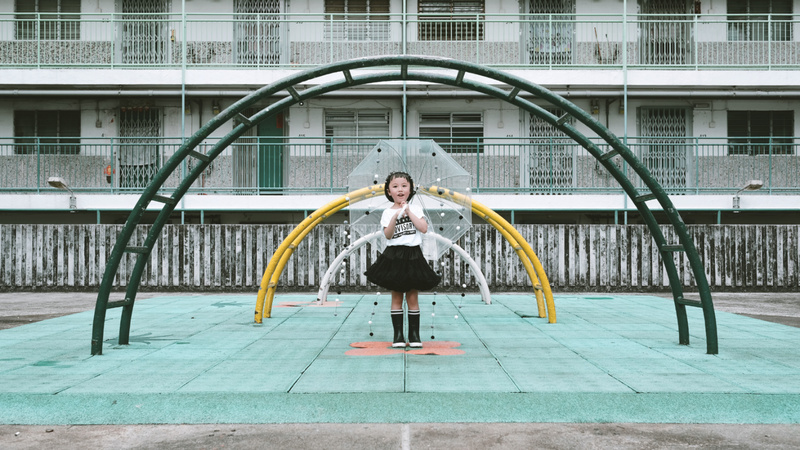 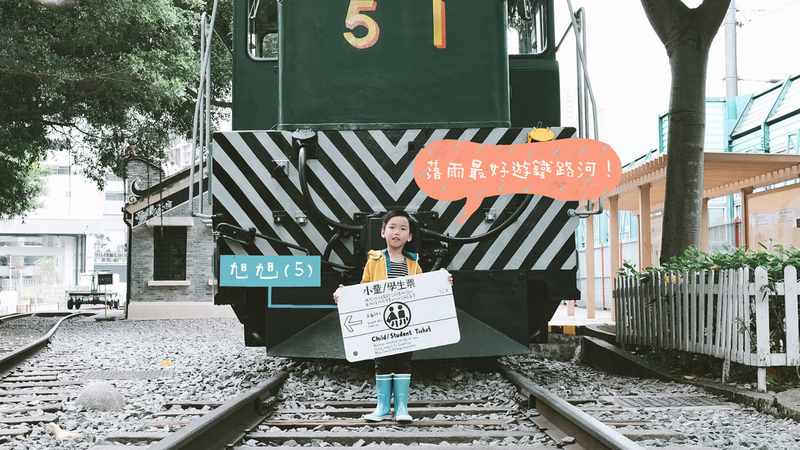 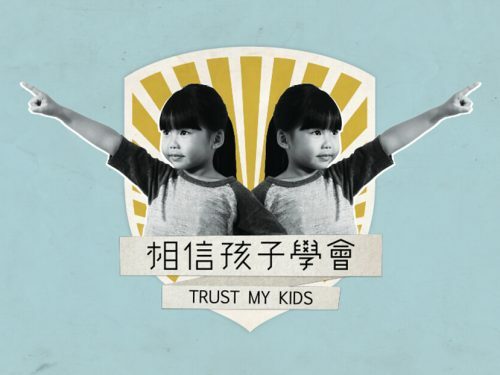 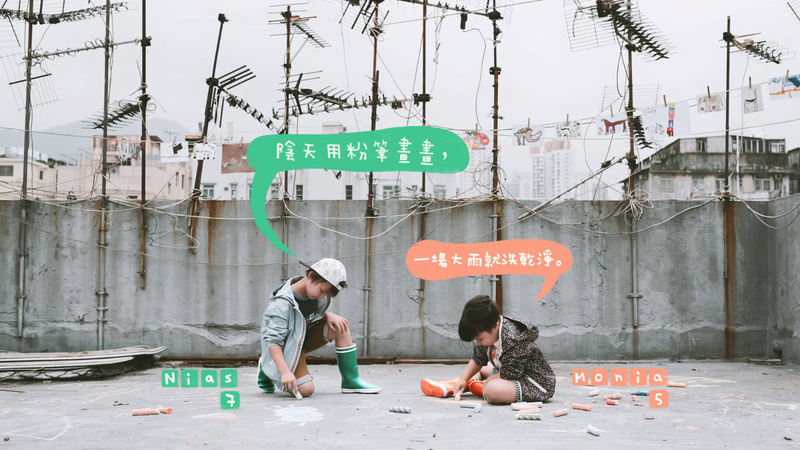 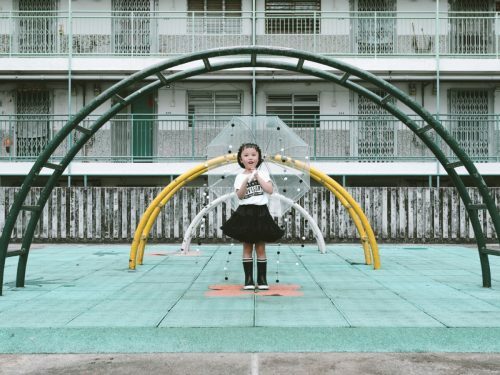 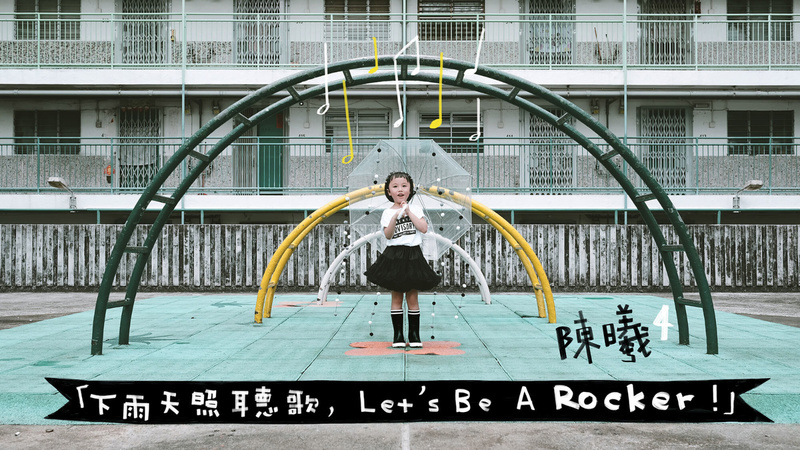 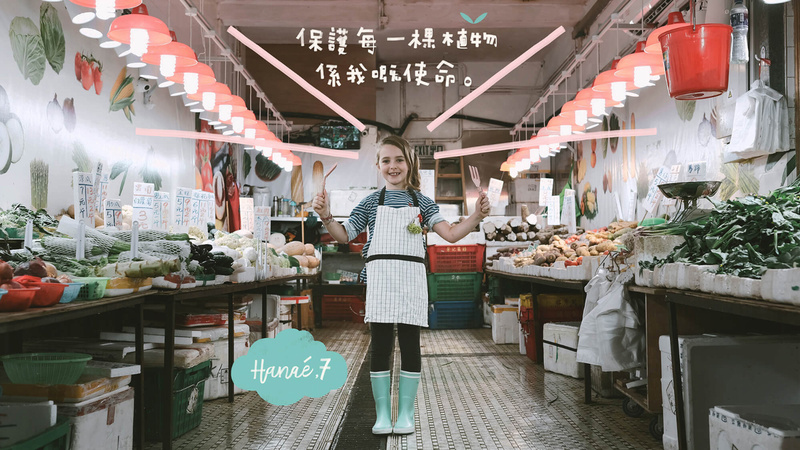 This campaign features 6 kids sharing their passion may it be sunny or rainy. 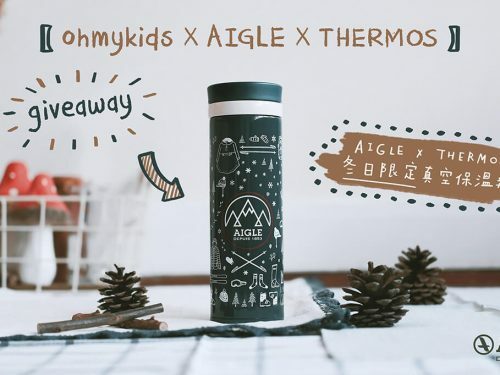 An online giveaway was also created through ohmykids channel which reached around 120K target audience and engaged around 1000 participants.